Our iconic Tree of Life® collection symbolises the relationship of all life on Earth. A combination of berries, leaves and vines represent new life forms that intertwine and evolve from the old, creating ever more beautiful designs with an elegant and organic style. 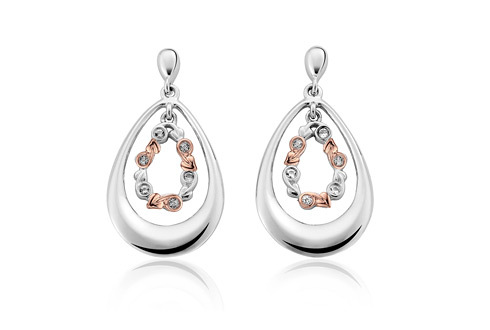 The Tree of Life® drop earrings express the infinite power and beautiful continuity of nature. Containing rare Welsh gold, the gold of Royalty for over 100 years, the silver and rose gold ring features our iconic Tree of Life® filigree and are set with sublime pearls. Matching items are available. 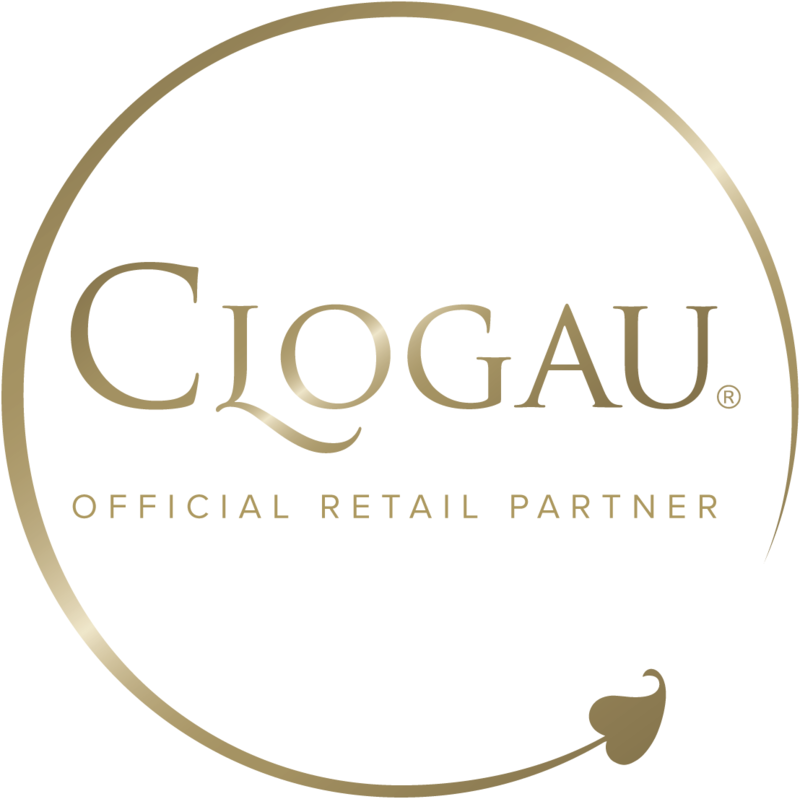 Colonia Jewellery is an Official Clogau Online Partner.